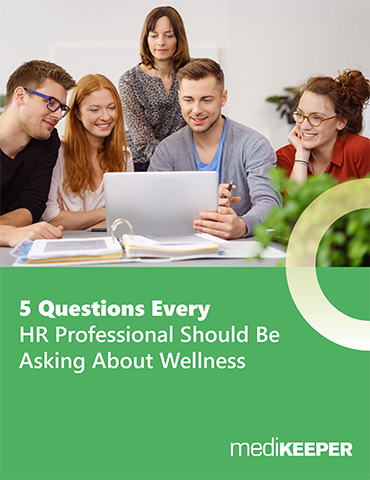 Every successful wellness program requires employee engagement to thrive and make an actual difference in your company’s overall health. 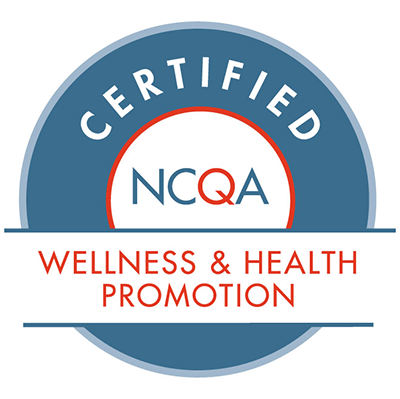 The more people that participate in your wellness program, the more benefits that you’ll see across a wide range of categories. Some of these benefits include improved physical and mental health, increased productivity, improved employee retention, improved company reputation, and fewer sick days.